 Here is the menu for Make Fish Poke & Sushi Burrito. Need some delicious protein in Sacramento to fill your craving belly up? If you know what's good for you, FISH, then you know Make Fish Poke & Sushi Burrito is the lit place in town to get some. No one else in 95814 can give you what you need, what you body needs to satisfy that poke addiction.